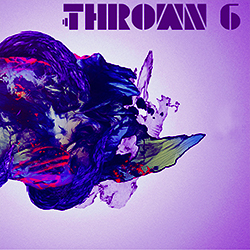 We are very happy to represent Partyzanai label sound with the help of Thrown promotion team at two events in London this weekend: Thrown #6 @ Rolling Stock venue in Shoreditch and Jaded x EarToGround x Monnom Black afterparty at Corsica Studios. Huge respect to Marius Dan aka Sub Zero for making it real! corsica studios, gvidas, london, mantas t., marius dan, partyzanai, rolling stock, sub zero, thrown.